Produced For – Ralph MacDonald Enterprises, Inc.
Producer – Grover Washington, Jr. 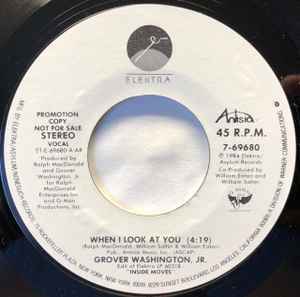 Promotional issue with same (stereo) version on each side, in generic Elektra company sleeve. Edit of Elektra LP 60318 - "INSIDE MOVES"